Hiroshima has announced its “Spirit of the Season” holiday show schedule. 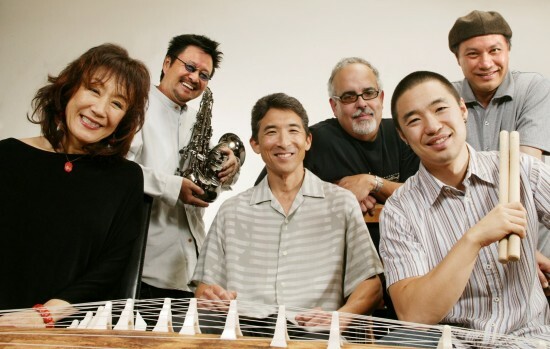 Inaugurated over 10 years ago in partnership with the Japanese American Cultural and Community Center to build community spirit in Little Tokyo, the program will feature Christmas favorites done the Hiroshima way and songs from the band’s latest CD, “Departure,” a follow-up to their 2010 Grammy-nominated “Legacy” CD. Special guest stars include former Hiroshima vocalist Terry Steele and harmonica virtuoso Tetsuya “Tex” Nakamura, a former member of War. Artists will be available to autograph CDs after the concert. 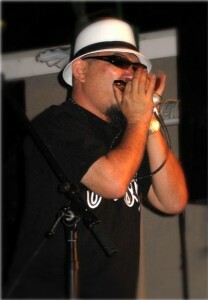 CDs are available online at www.hiroshimamusic.com (member discounts available for those who join the Hiroshima community); in Little Tokyo at Rafu Bussan and the Japanese American National Museum; and in Gardena at Cherrystones Grill & Grotto. 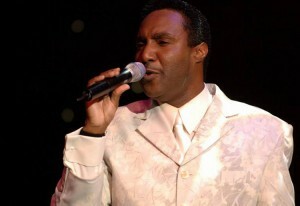 • Saturday, Dec. 1, at 8 p.m. and Sunday, Dec. 2, at 11 a.m. (brunch) and 7 p.m. at Spaghettini, 3005 Old Ranch Parkway, Seal Beach; (562) 596-2199, www.spaghettini.com. Buy tickets at http://spaghettini.tix.com/. • Friday, Dec. 14, at 8 p.m. at Lewis Family Playhouse, Victoria Gardens Cultural Center, 12505 Cultural Center Drive, Rancho Cucamonga; www.lewisfamilyplayhouse.com. Box office: (909) 477-2752. • Sunday, Dec. 23, at 7:30 and 9:30 p.m. at Anthology, 1337 India St., San Diego. Tickets: (619) 595-0300, www.anthologysd.com.